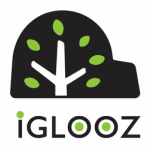 About - Mission & Values - iGLOOZ Ltd.
iGLOOZ’ name comes from the Arctic people’s traditional homes, fashioned with careful craftsmanship, functionality, and a small ecological footprint. These are values celebrated by indigenous cultures worldwide. 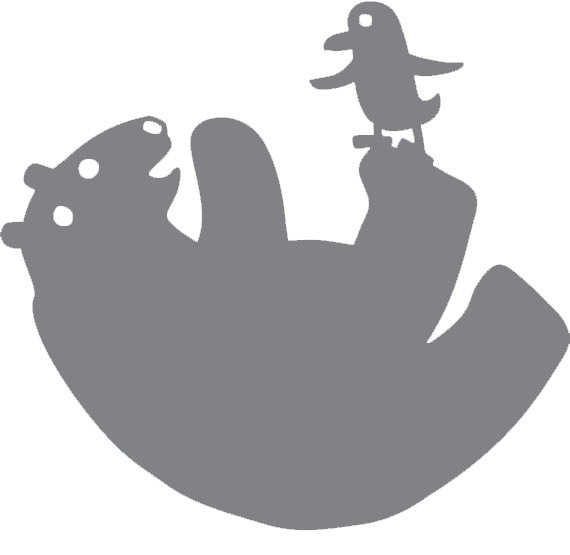 iGLOOZ home decor captures the simple pleasures and good humor of a family sheltered together.